Regardless of the time of the year, I always want to make sure that my skin is rejuvenated and hydrated. One of the best ways I do to keep my skin rejuvenated is to drink a lot of water and make sure that I do a lot of physical activities like swimming and then focus on eating healthy so as to give my skin the necessary nourishment. As a follow up to this exercise, I usually exfoliate my hands with a cleanser that keeps me hydrated. I discovered that this step has given me a consistent improvement in the appearance of my skin. 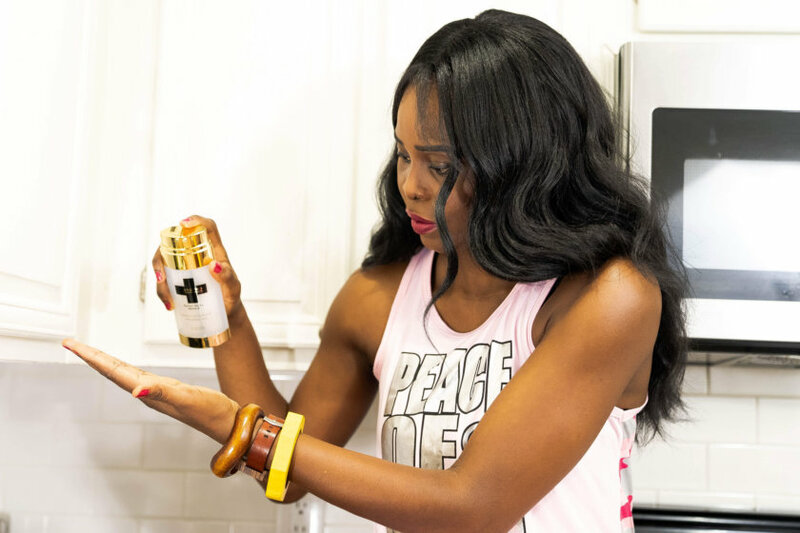 So the repair cream I use is very important to this entire process of rejuvenated treatment. The Hand MD Daily Dual Repair Restorative Hand Care which I’ve been using meets all the required criteria needed to keep my skin rejuvenated. It gives my hand a clear and fresh look. This revolutionary repair hand cream has brought a lot of awareness to anti-aging and has given my hand all the necessary vitality it needs to look ageless. This product is clinically tested and has been reported to produce a significant increase in hydration and improvements in the appearance of wrinkles and fine lines. I also have one of this product in my handbag and on the side of my bed. 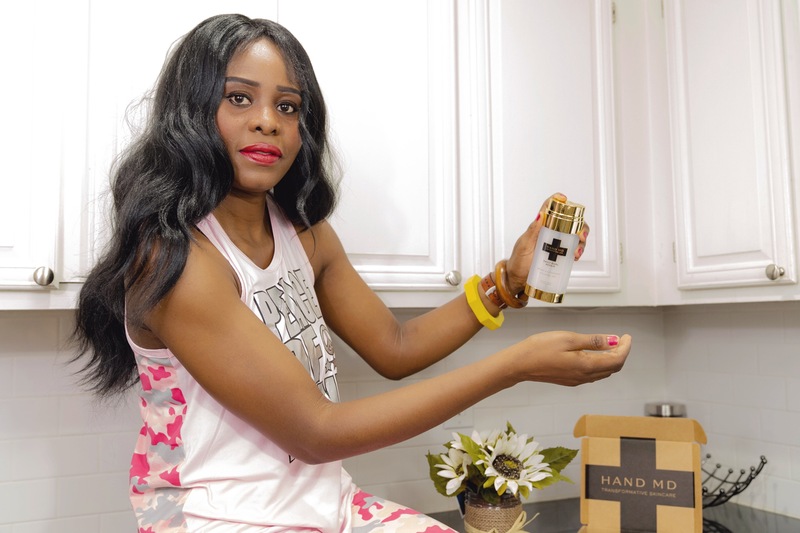 The Hand Md Daily Dual Repair is one of my go-to products, and I can hardly go anywhere without it these days because of the radiance it provides. I heard about this stuff and seems awesome!! I feel like I have old lady hands at 30 lol and I totally need some of this.